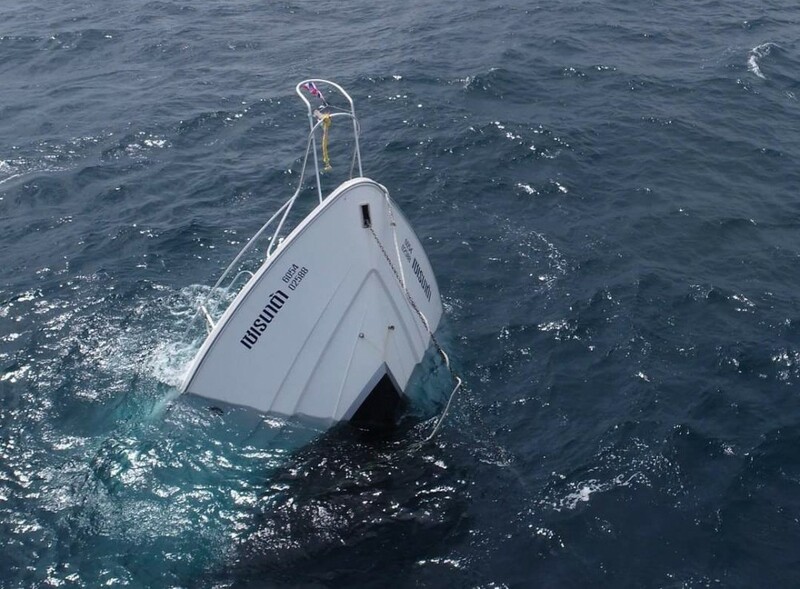 In the ongoing investigation into the sinking of ‘Phoenix’, it’s emerged that the boat may have cut back on safety equipment in efforts to save costs. We now know that the ‘Phoenix’ is owned by TC Blue Dream, with 26 year old Thai Woralak Rerkchaikan as its biggest shareholder. She is now in detention after Phuket Provincial Court denied her bail request during a Monday bail hearing. The captain of the Phoenix, Somjing Boontham, is also under detention. The boat’s mechanic, Ornjan Kanhayotee, has been granted bail. All are currently charged with recklessness causing death and injury. 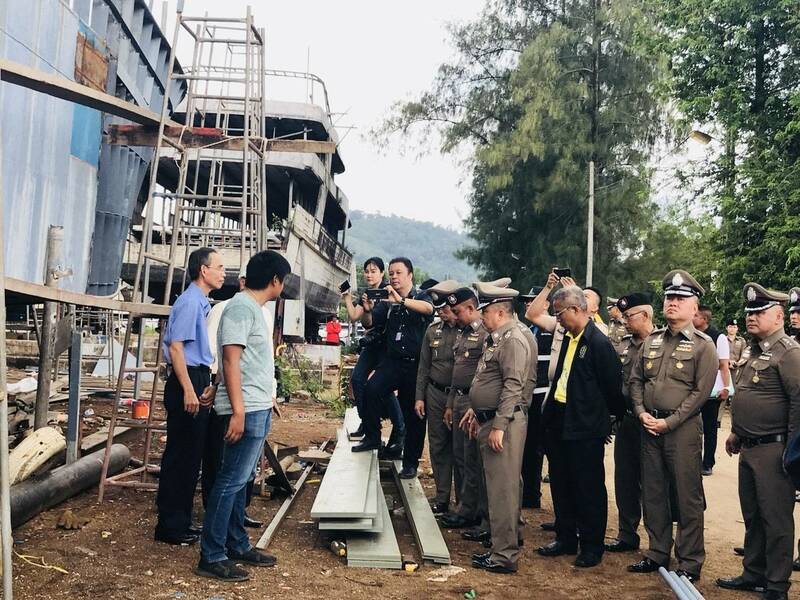 The Chinese manager of the Serenata, owned by Lazy Cat Travel, is currently in detention at the Phuket immigration facility while the boat’s captain, Metha Limsakul, has been released on bail. Both are charged with recklessness causing injury. Tourist Police deputy commander Pol Maj-General Surachate Hakparn yesterday suggested that Woralak is probably just a ‘ghost’ nominee. “How could a normal company worker suddenly acquire money to register a company and get an expensive boat for her firm? Her school friends say she is not from a rich family,” he said. Surachate says Woralak claims she married a Chinese diving instructor and used his money to set up the firm. “To date, her husband has never come forward,” Surachate said. He also raised doubts about the poor standards on the Phoenix. 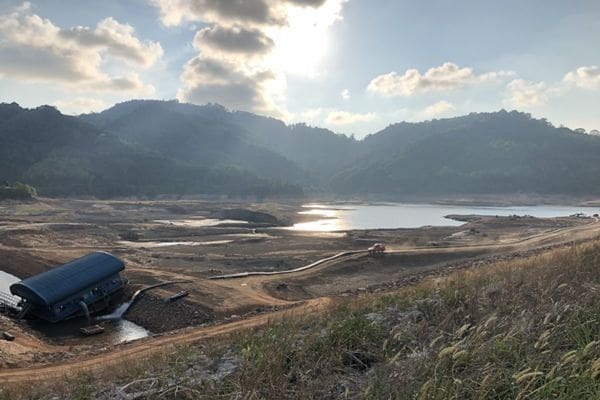 “Because it had just one pump, not four pumps, it sank within five minutes after water started coming in,” Surachate said. He said the owner of Phoenix might have reduced safety standards to save costs. “We have inspected its twin – a new boat which is currently under construction. The inspection shows it does not match prescribed specifications,” he said. The director of the Phuket Marine Office has already been transferred in the wake of the tragedies but remains uncharged at this stage. 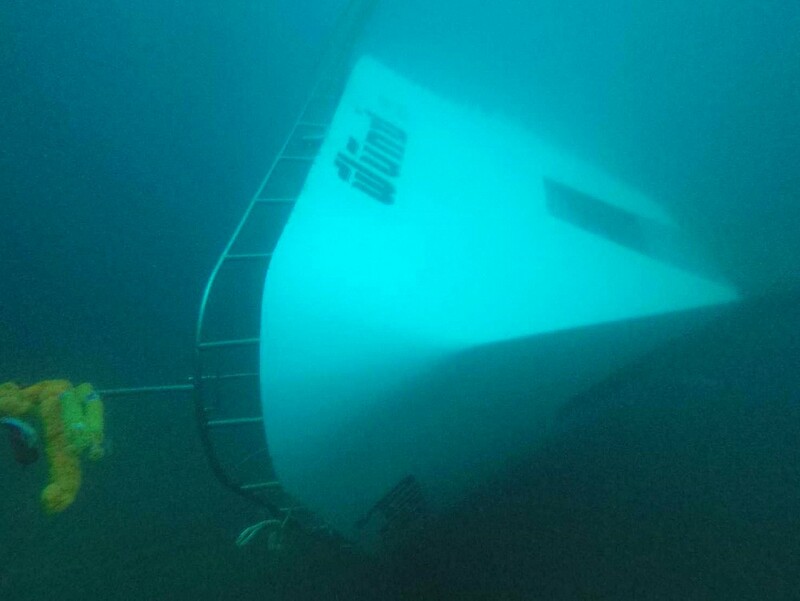 “The Marine Office has the duty to examine a boat before approving it for use,” Surachate said. Surachate says authorities already have solid evidence to prove TC Blue Dream used nominees in a bid to evade taxes and “if convicted, it will face asset seizures”.